Recently, we interviewed leading designers to give you their opinion concerning the future of web and graphic designs and how we can stay up to date. According to the experts, there are 6 state-of-the-art web designs in 2018. Feel free to include them in your graphic design resume. Every year comes with the major development in web design. Even Christmas wallpaper designs are not always identical every December. The evolution is taking place in all platforms, cogs, and languages used on the Internet. Whether you are a tech-savvy blogger or an online entrepreneur you need to stay on top of these trends. Almost 50% of website traffic across the world today is generated via mobile phones. There is a need for online entrepreneurs to build mobile-ready sites because this trend doesn’t seem to be going down anytime soon. 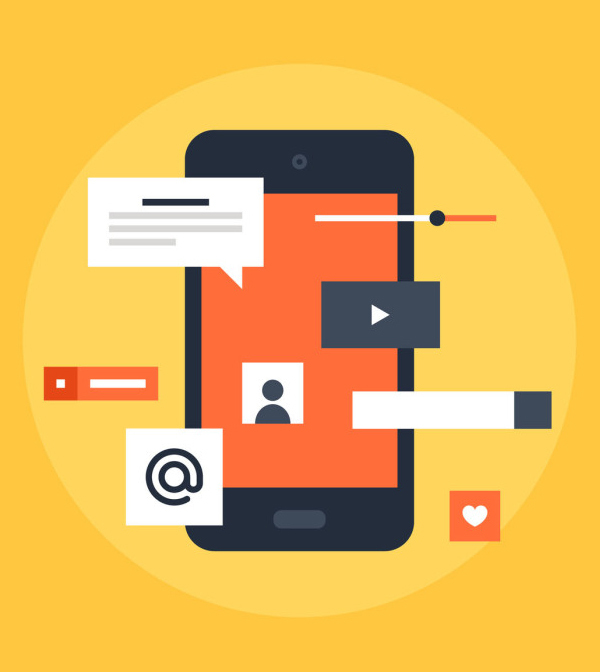 Earlier this year we saw Google rolling out Mobile-first Indexing, putting more emphasis on sites with mobile versions. 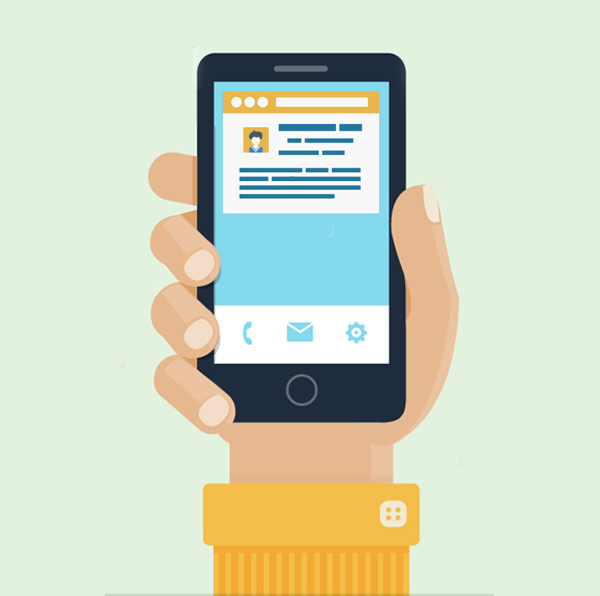 Today, mobile-optimized websites are the first to appear in search results. AMP or Accelerated Mobile Pages are becoming so important. In case you don’t know what AMP is, it is an open-source standard of coding for publishers which facilitates quick loading of sites. A good example is the Depositphotos which is highly optimized for mobile. A great percentage of mobile media time is made up of apps. Web developers have taken note of this and are incorporating ultimate app behaviors into their strategies. 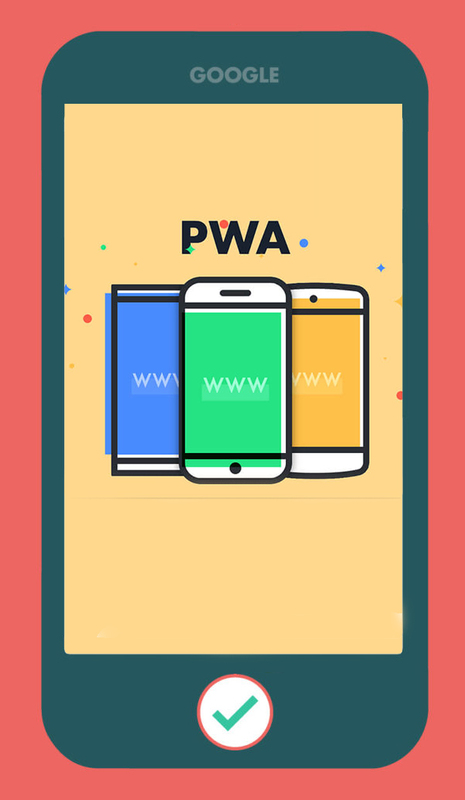 This type of hybrid creation is known as Progressive Web Apps. Website owners are trying to upgrade their sites with elements like slash screens, push notifications, Photoshop effects, and page transitions. There are websites which are already offering apps which can be accessed with a simple click. It is expected that these apps will keep evolving to fulfill the personalized tastes of web users. Basically, you can have a one-page setup or a multipage affair on your website. Traditionally, websites feature various pages for different topics and services. But how visitors read the web is changing and there is a need to reduce the pages to a bare minimum in a bid to increase the conversion rate. A sheer number of users prefer browsing with their phones to using desktop computers. As such, the approaches that are easier to scroll find favor in the eyes of visitors. It is important to ensure hyperlinks on a one-page site don’t create too many distractions. This is synonymous with creating a minimalist wallpaper that doesn’t divert the attention of the user. To learn more about this trend, visit Australian essay writing service and ask for written samples on the leading web design trends. 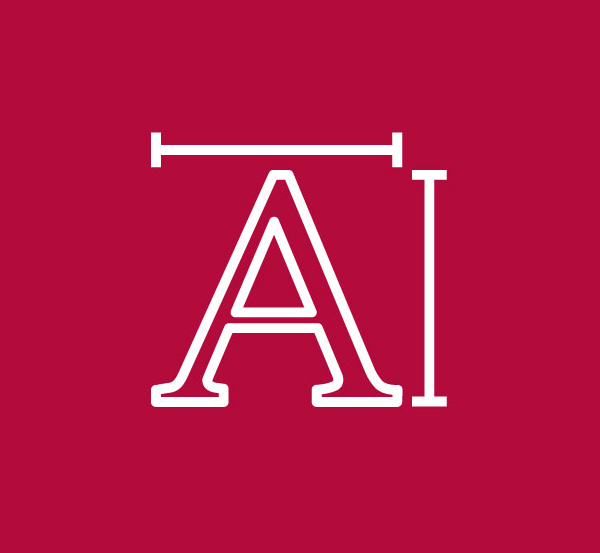 Have you noted that some of the best logos include variable fonts? The support of variable fonts is growing at a high rate. The providers are also expanding typefaces to keep up with demand. This means you can apply any weight or width you desire on your site while expanding the vocal range as you give voice to your words. In the end, this improves the overall performance, especially with streamlined file sizes. Typography is a paramount tool when it comes to visibility – the bigger, the better. Its web applications have grown tremendously this year and there is a wide spectrum of typefaces available on the market. For instance, Serifs have made a comeback and as you can imagine, a large number of websites are combining san-serif and serif fonts to give a dynamic user experience and poster ideas. Because device resolutions are becoming sharper and sharper, the legibility factor has opened doors for the incorporation of custom fonts. 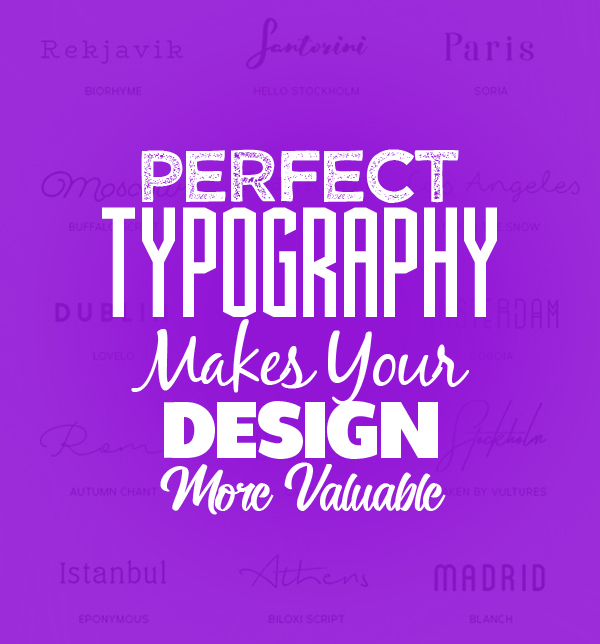 If you want the best results, consider typography with high personality for both emphasis and aesthetics. Scalable Vector Graphics are not a new concept. But they have overtaken traditional file formats like GIF, JPG, and PNG. This is thanks to the many advantages offered by pixels including scalability and high speed. 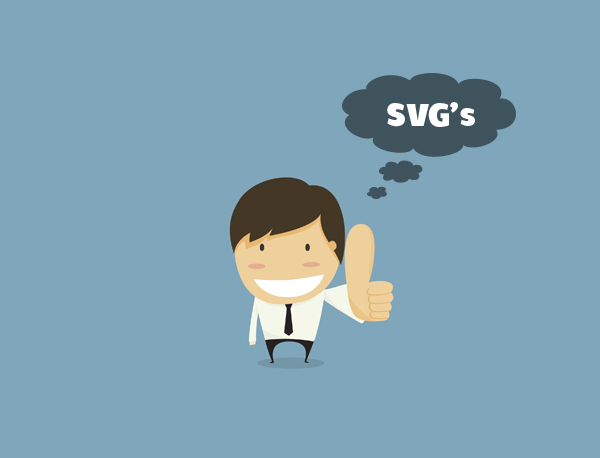 SVG give the best user experience due to their unmatched quality. Have you checked the latest city at night images? They all feature the SVG format. 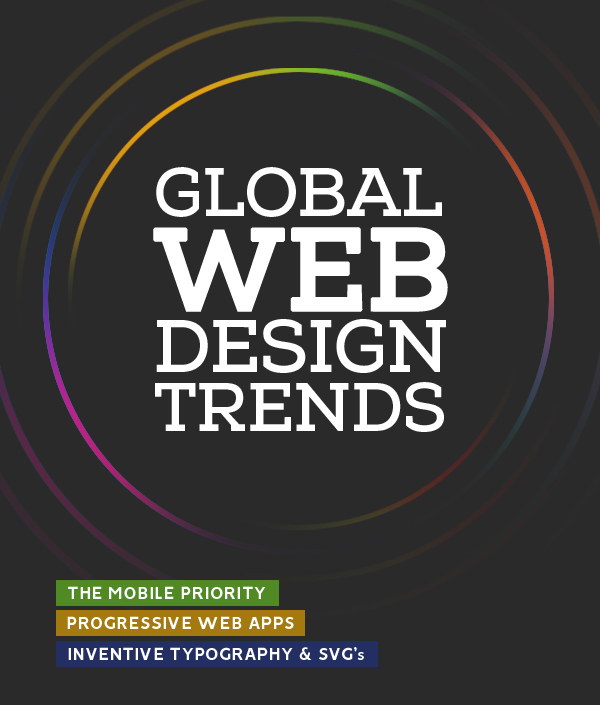 Do you ever wonder where the web design industry is headed? Are you curious about the current business card designs on the horizon? To ensure that you are not left behind, there are some factors you should observe closely e.g. how internet users browse the web, the most popular protocols, and the designs that appeal to most visitors. Trying to balance the functionality and aesthetics is not easy but once you get it right, you will be setting your business for higher conversion rates and enhanced engagement. Think about simple but powerful websites which are mobile-optimized and focused on consumer experience. 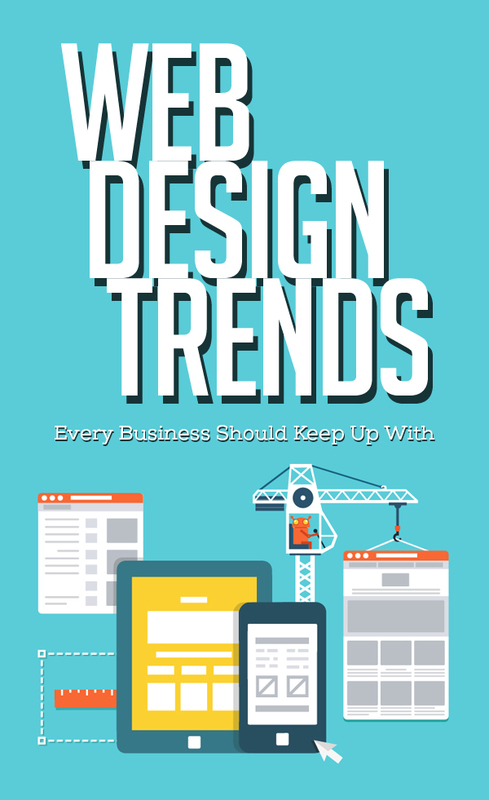 Ensure that your brand site includes new styles, formats, and technologies if you want to be ready for what’s upcoming.